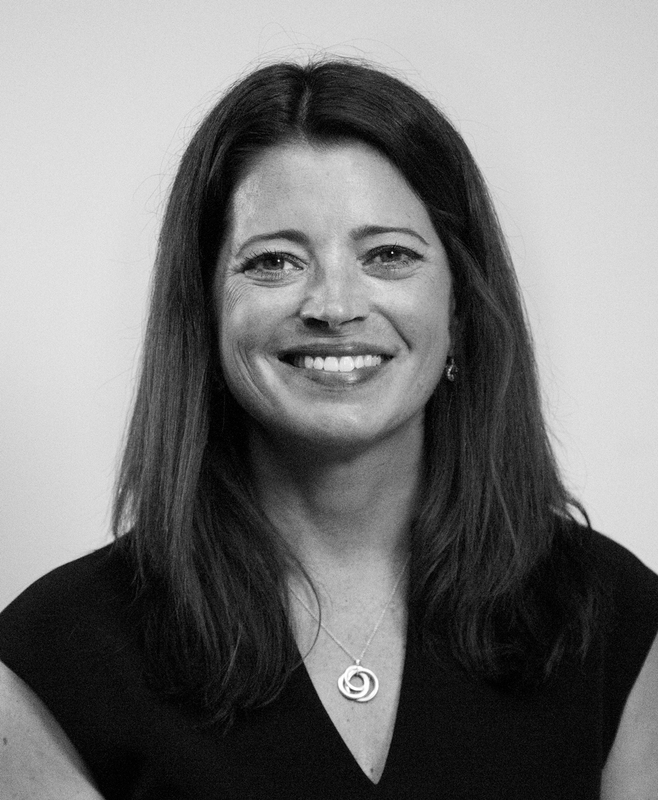 Kerry Griffin has the pleasure to collaborate with the wonderful group at MERGE as Chief Talent Officer. She oversees HR and recruiting, along with many cultural initiatives. Kerry is passionate about identifying talented people across diverse skillsets and growing careers. Her background in client service means she understands how the work gets done. She partners with teams to find the right talent to deliver the best possible results. She also drives MERGE’s processes and employee programs so that workdays run smoothly while the thriving teams feel respected and valued along the way. Kerry remains active with the 4A’s community, collaborating on Elevated, an initiative to attract more agency talent to Chicago. In addition, Kerry partners with executive coach Beryl Greenberg to deliver Mothers@Agencies, a transformational group coaching program that helps grow female leaders within our industry. Rounding out her roles, and giving her perspective for it all, is her role at home as mother to an active family with four kids.